We Don't Corners - We Clean Them! 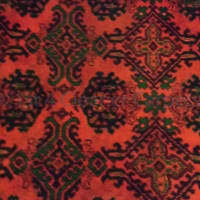 We are dedicated to achieving the best possible results in every carpet and upholstery clean. 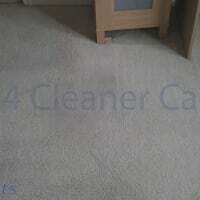 At 1st 4 Cleaner Carpets we have built up our reputation so that 80% of our work is either new business from word of mouth or repeat work from very happy customers. Working together as a husband and wife team we work throughout Coventry & Warwickshire often late into the evening, weekends and bank holidays - at no extra cost!! As well as our many domestic customers we also have numerous businesses whom we regularly clean for including, schools, offices, pubs, clubs. hotels etc. 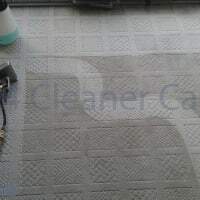 We believe we offer the highest possible clean for the most affordable cost!! 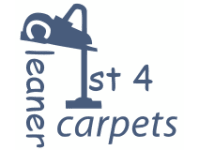 I recently used this company and I was really pleased with their service.They were polite, friendly and hard working. 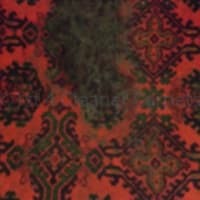 I had my carpets and my upholstered suite cleaned and I was totally delighted with the results. 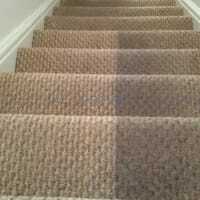 Both the carpets and suite looked so much cleaner and fresher when they had finished and I was nicely surprised by the difference it had made. 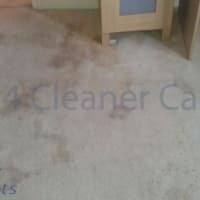 I would definately use them again and I wouldn't hesitate to recommend them.